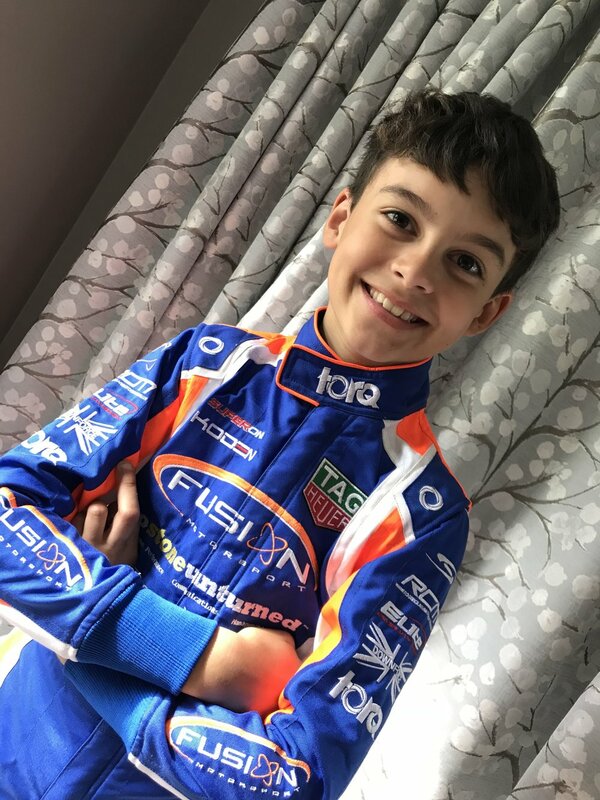 Torq Racewear is proud to announce that rising star, Archie Clark will be the brands first Karting Torq athlete. 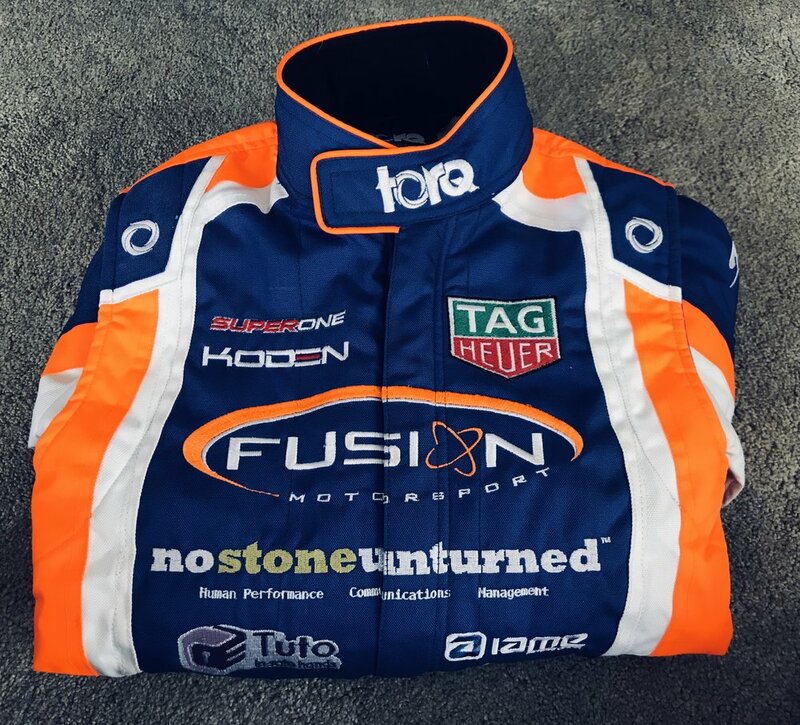 Working with the well known fluorescent orange and royal blue combo of Fusion Motorsport, our design team implemented a slick design onto our Torq Kart 2 to proudly display Archie's partners. We look forward to following Archie's progress this season in Superone and wish him the best of luck.